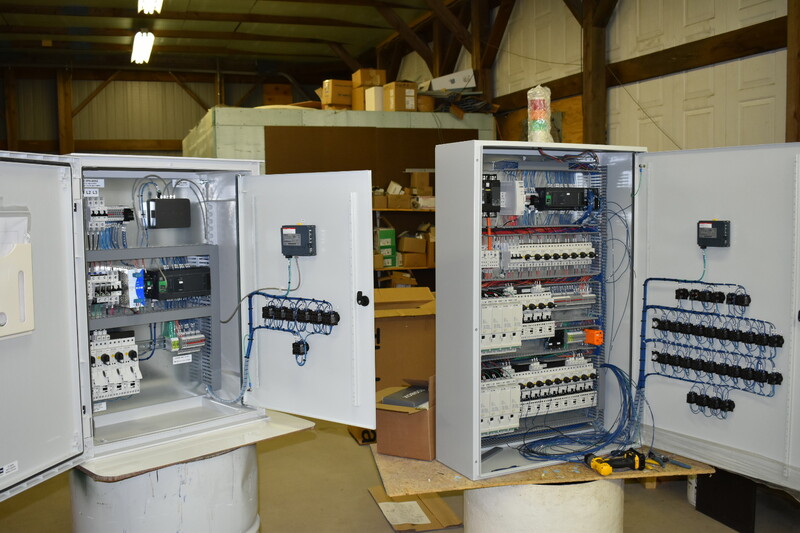 At CROMAFLOW we design and manufacture custom control panels/systems. By performing all our work in-house we are able to deliver you the highest quality product to meet your project goals. Being a full service facility we can provide engineering, electrical contractor, AutoCAD drawings, System Integration along with PLC programming and worldwide startup of equipment.